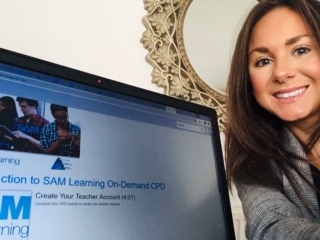 Assign exactly the activities each and every learner requires to accelerate progress! True personalised learning. Our newly launched Three-wave Intervention provides schools with complete control, flexibility, empowerment and a tool kit for learners to accelerate towards their true potential. 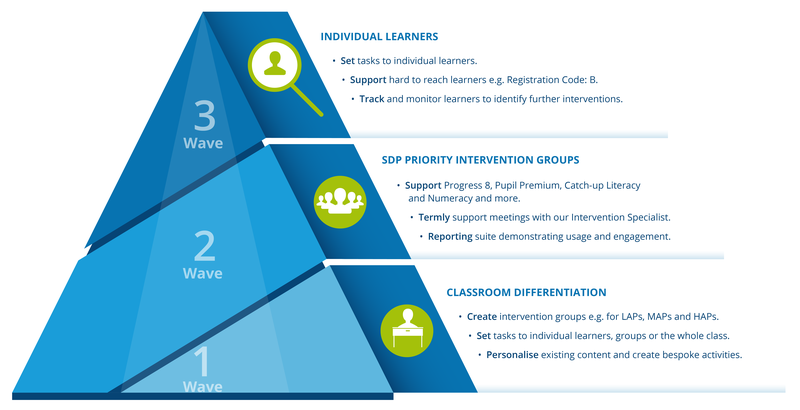 The third wave allows teachers to set tasks specific to these individual learners and support and track learners to identify further interventions and progress. This enables teachers to assign exactly the activities each and every learner requires to accelerate progress. Personalised learning at its very best! If you are not currently a subscriber to our Three-wave Intervention Solution and would like to learn more, we would be delighted to hear from you.